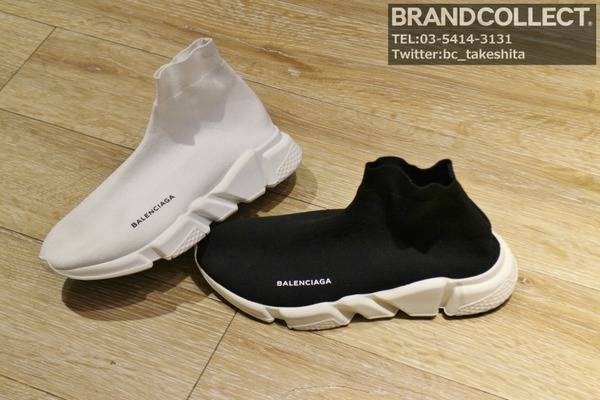 You can buy BALENCIAGA items with TAX FREE price. Hello ! 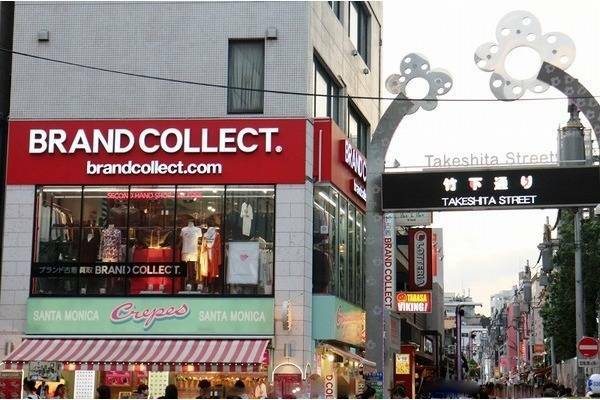 !We are BRAND COLLECT HARAJUKU TAKESHITA STREET. Today I would like to introduce the products of BALENCIAGA which is handled at our shop !! The first is TRIPLE S.
We have 'SS18 BALENCIAGA TRIPLE S Fluo E40' and 'SS18 BALENCIAGA TRIPLE S GRAY/RED/BLACK/SILVER E47'!! The condition is good. These one are extremly popular all over the world. I think you can buy what you want in good price. The next is SPEAD TRAINER. These one are also popular in Japan. So We are confident that we recommend you!! There are also many BALENCIAGA's Jackets and T-shirts in our shop!!! 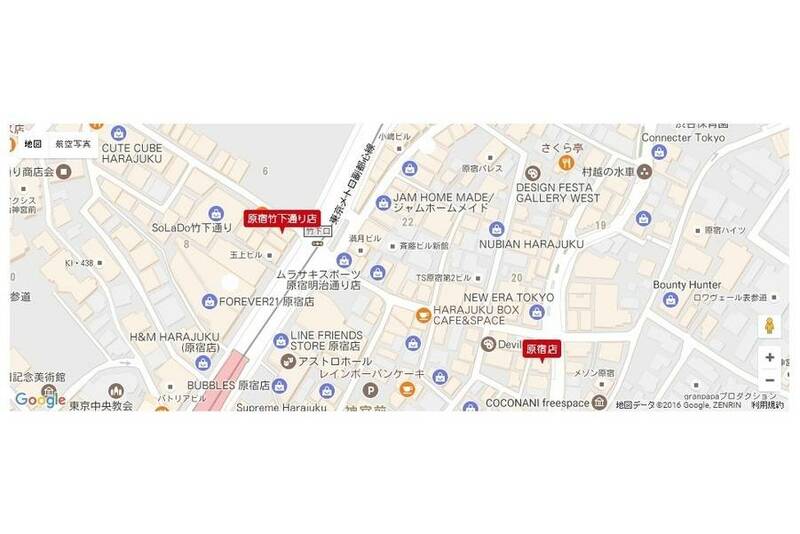 Please drop in when you come to Japan!!! 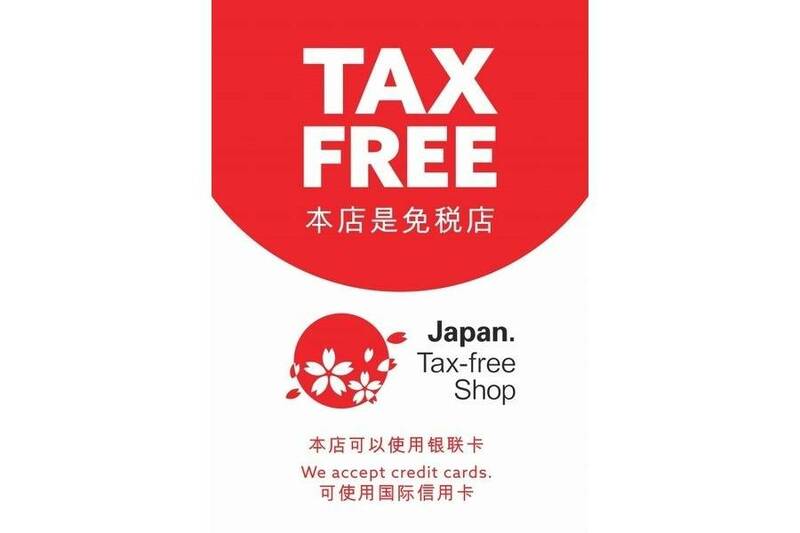 Our shop is TAX-FREE Store. You can use credit card and union pay, so all you can enjoy to buy good second hand items! We also buy your brand items, if you want to sell anythingelse please check our past blog!